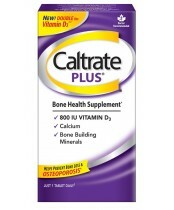 Your bone health depends on calcium, vitamin D and calcium absorption. 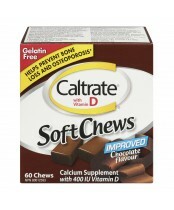 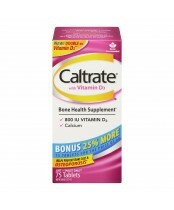 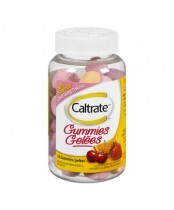 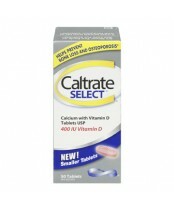 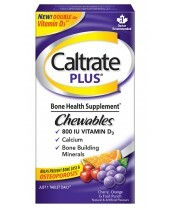 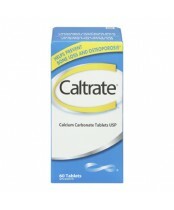 So Caltrate products aren’t just calcium vitamins. 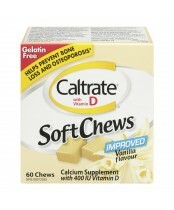 They provide adequate amounts of calcium with vitamin D in tablet, chew and gummy form for adults and children.